Advance your ProjectLibre skills with this online course. 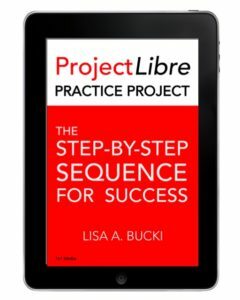 Build ProjectLibre projects the right way. Avoid common pitfalls by following the numerous of Do’s and Don’ts presented throughout this guide. Learn powerful open source project management software skills. 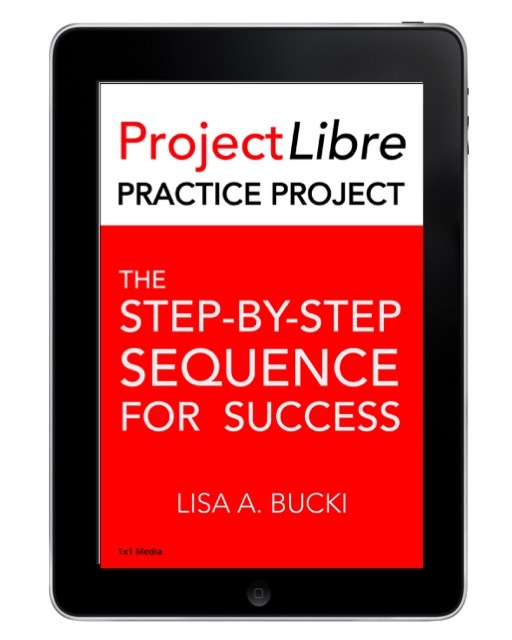 This easy to follow guide takes you through an example of how to use ProjectLibre to build and track a basic project plan. By following the steps presented in this guide, you’ll build the skills to use ProjectLibre to manage a live project plan in your organization or for your personal needs. Check your results compared with the free example file. Download the free finished example project file to compare your progress or experiment with various actions on your own.